I analyze and determine home values in the market every day. 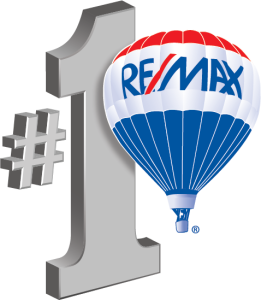 behalf to sell your home at the best price possible. national firms that specialize in helping people relocate to new areas. is as comfortable and painless as possible!